Skills training and team practices are held weekly at centrally-located indoor basketball facilities. Please email bsacks@jumpathletic.com to arrange a free skills night for your son or daughter.  See how Jump Athletic can improve your game. Ready to sign up? Contact us!